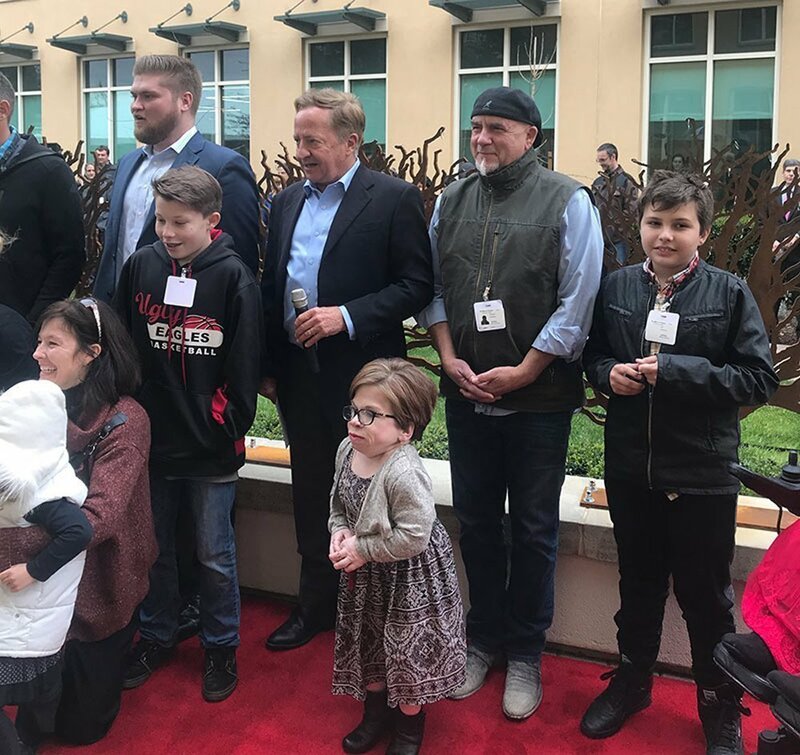 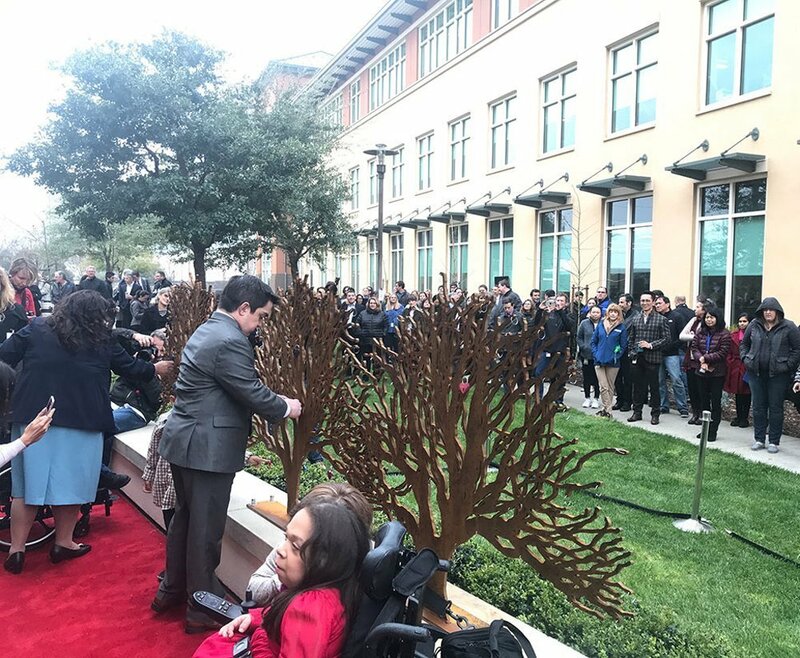 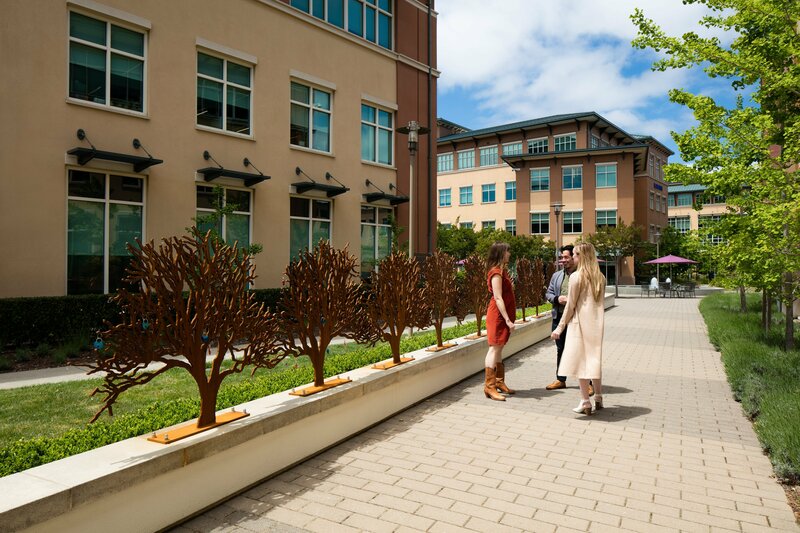 BioMarin, a pharmaceutical company headquartered in San Rafael, CA, is at the forefront of providing innovative therapeutics to patients with serious unmet medical needs and rare diseases. 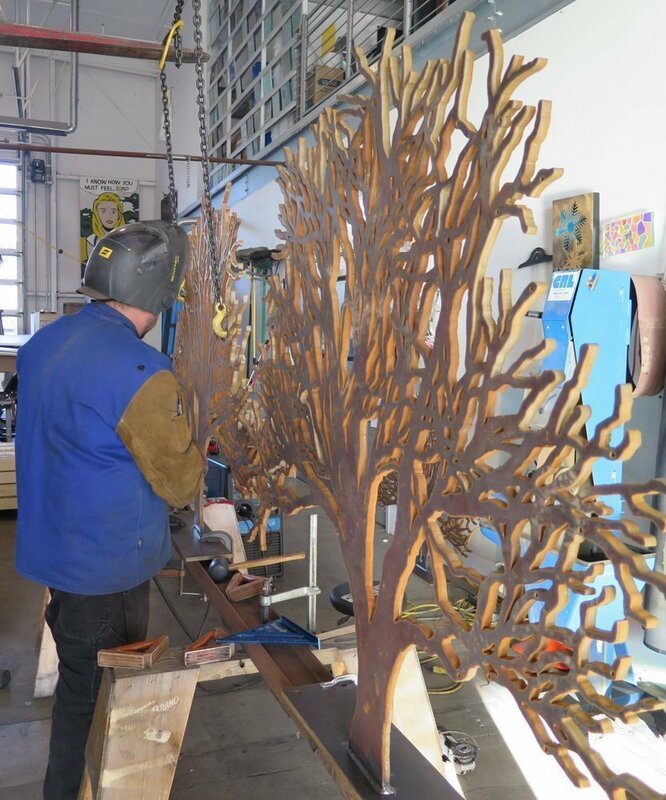 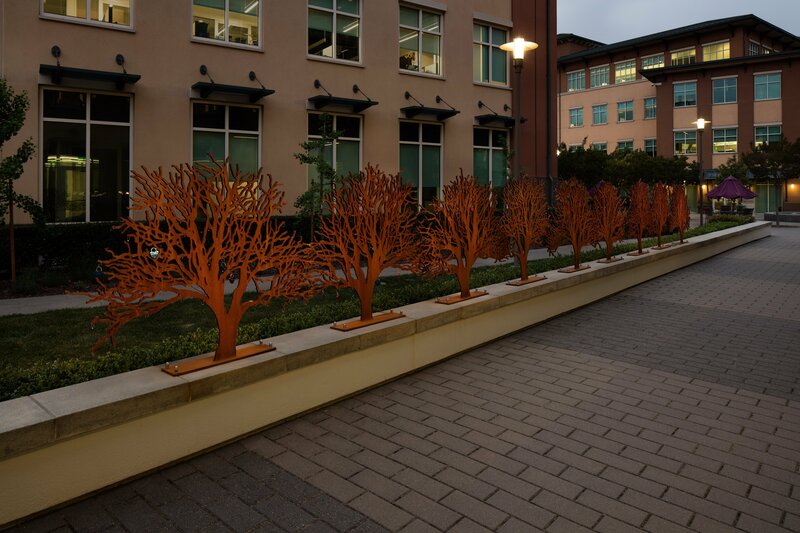 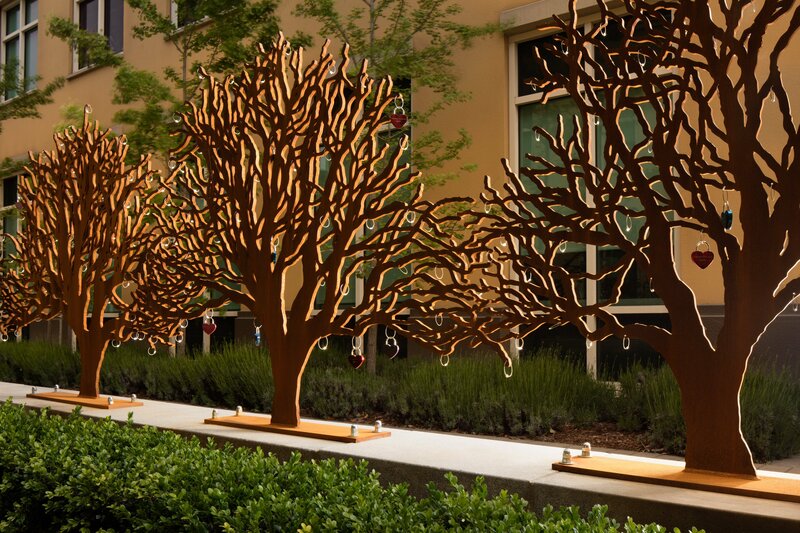 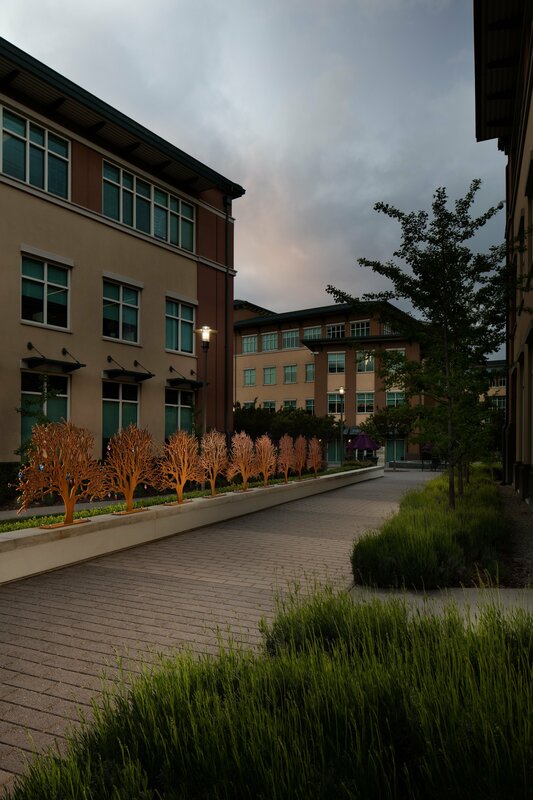 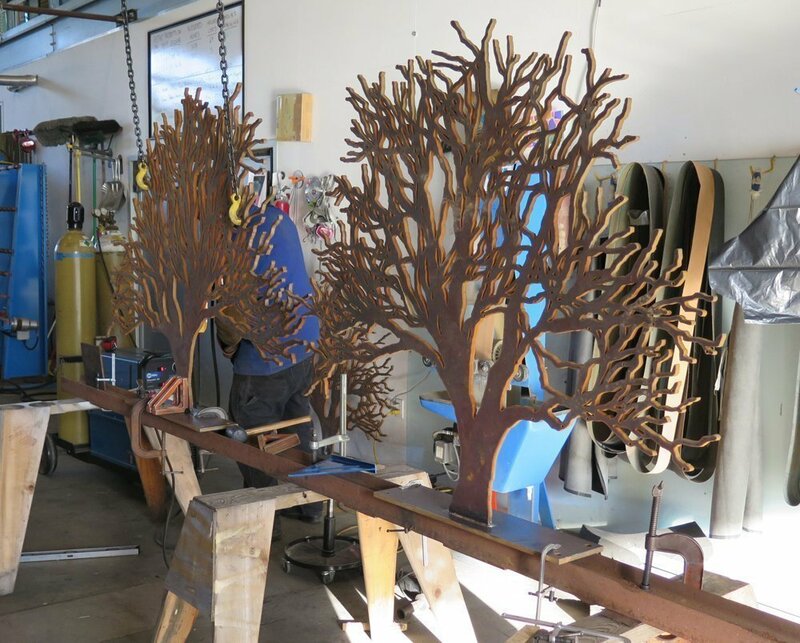 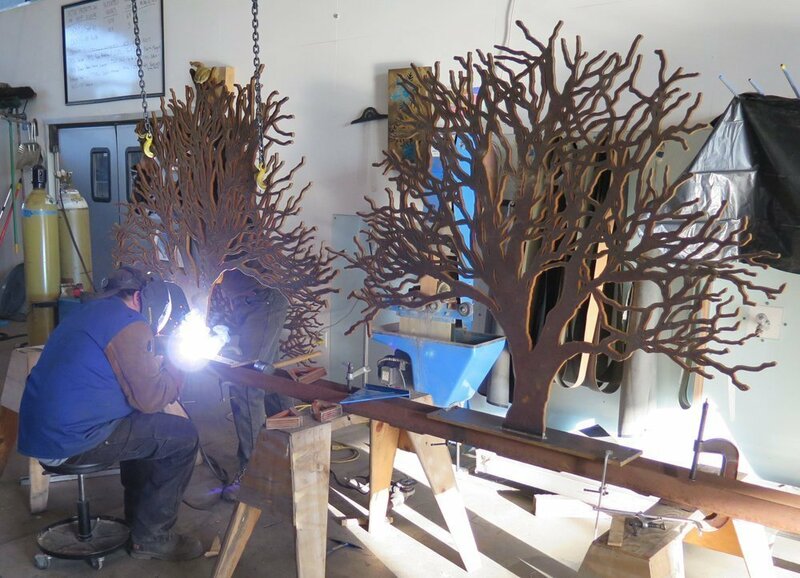 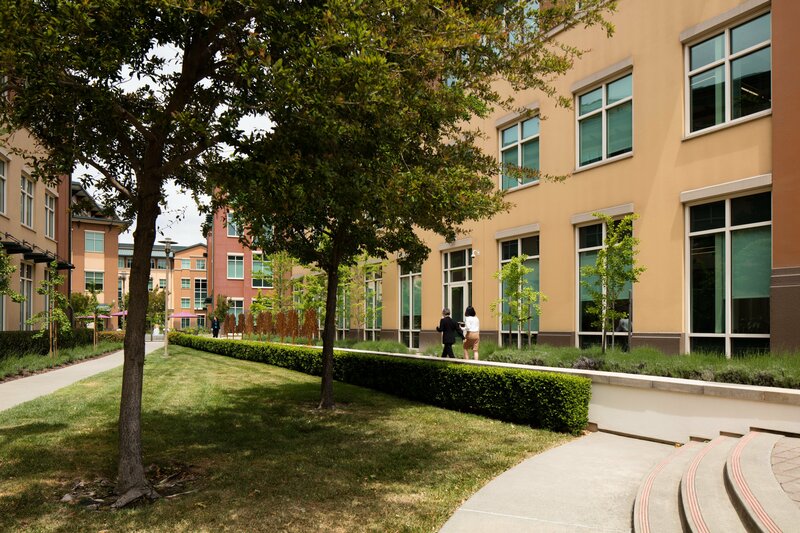 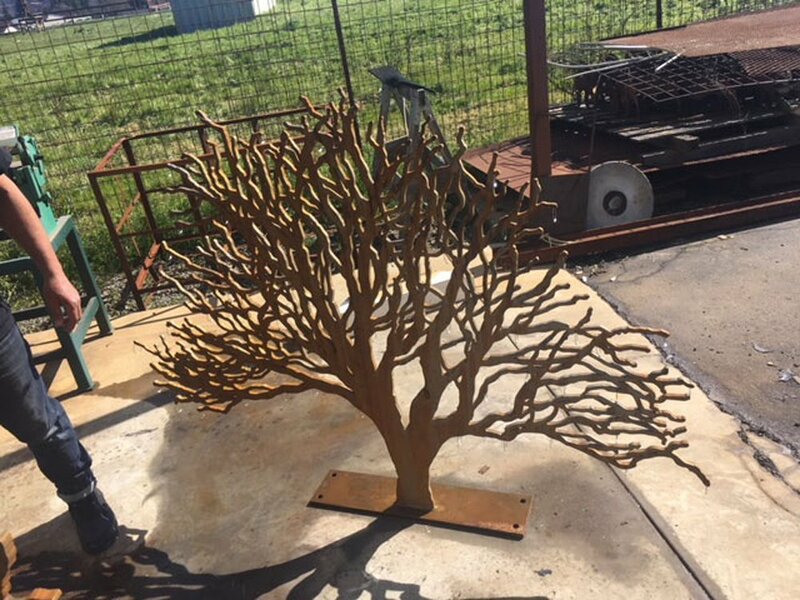 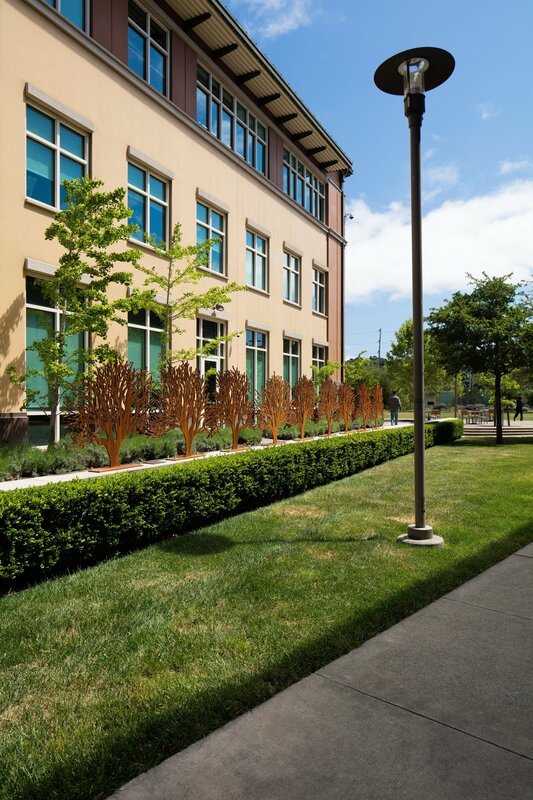 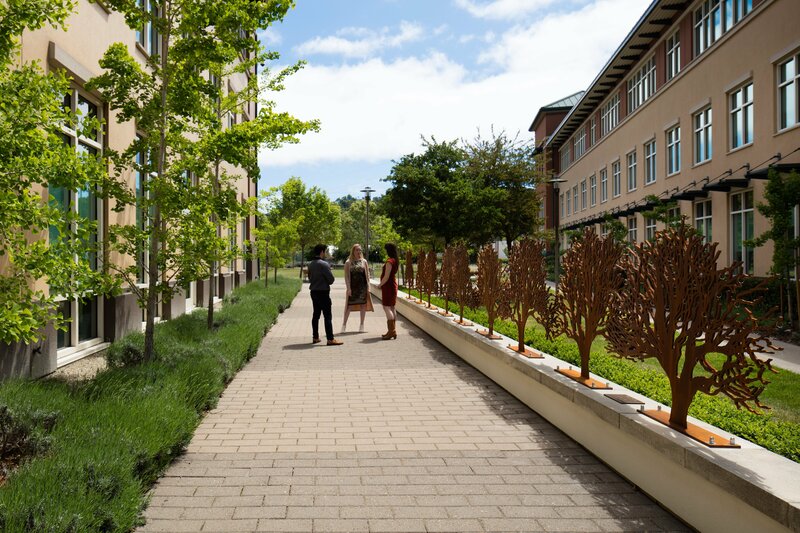 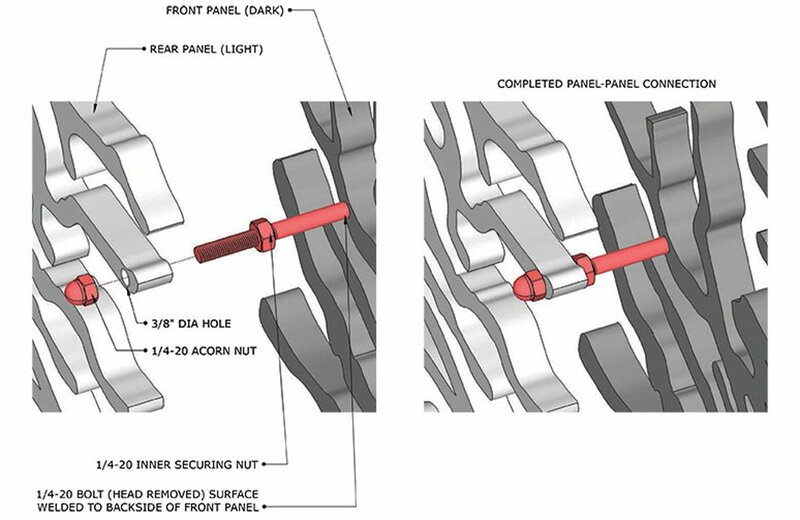 Gordon was first commissioned by BioMarin in 2005 for an exterior entry way and wayfinding sculpture for their Novato campus. 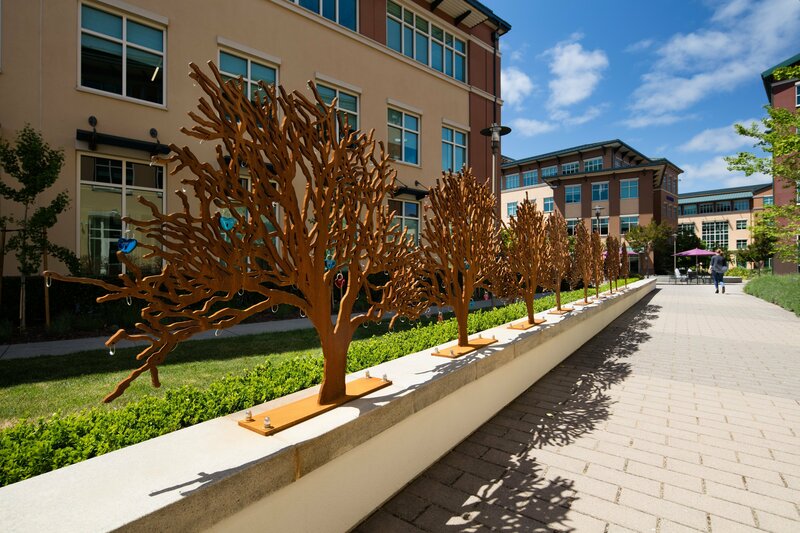 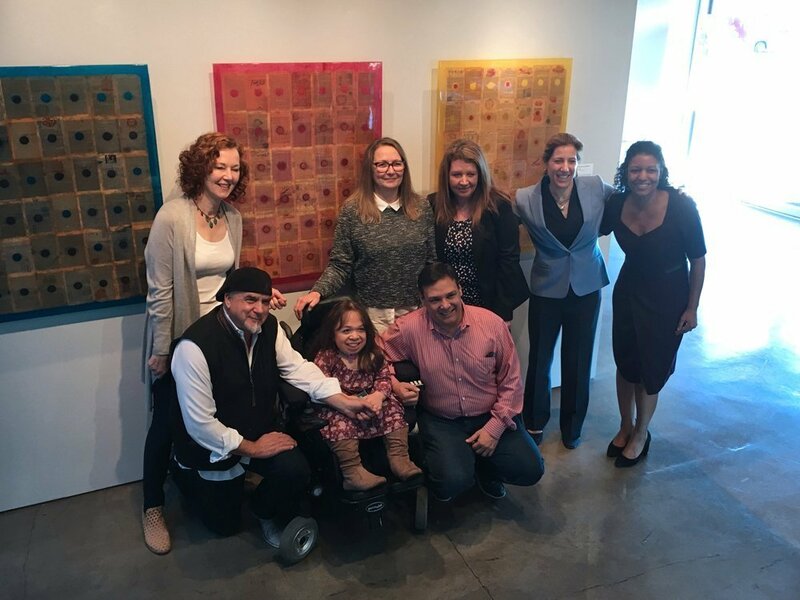 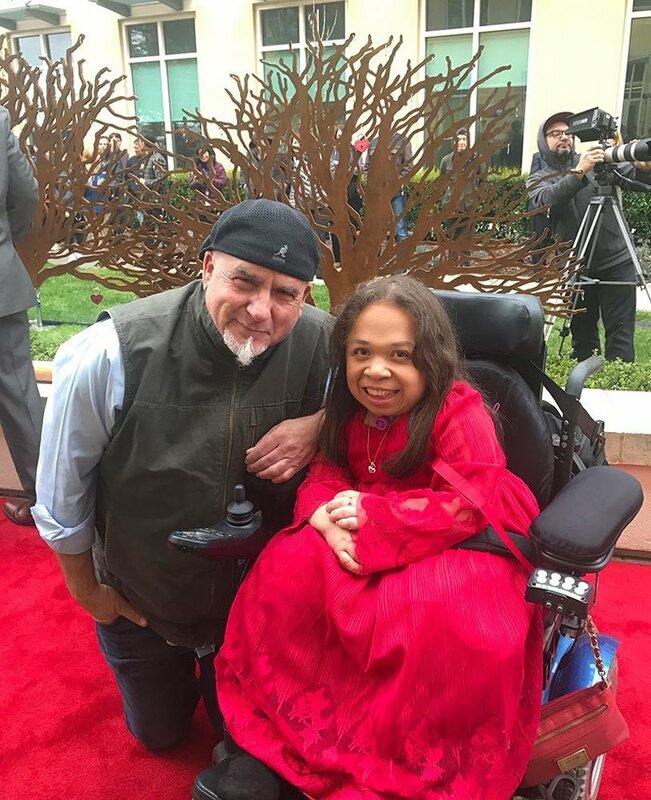 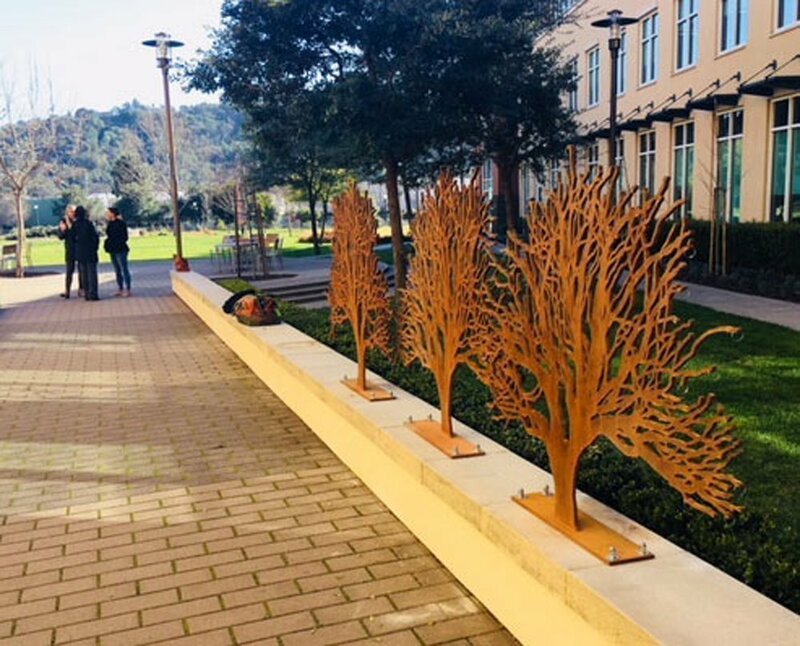 For the San Rafael campus, Gordon was commissioned to create an artwork that was inspired by one of BioMarin’s patients, Isabel Bueso. 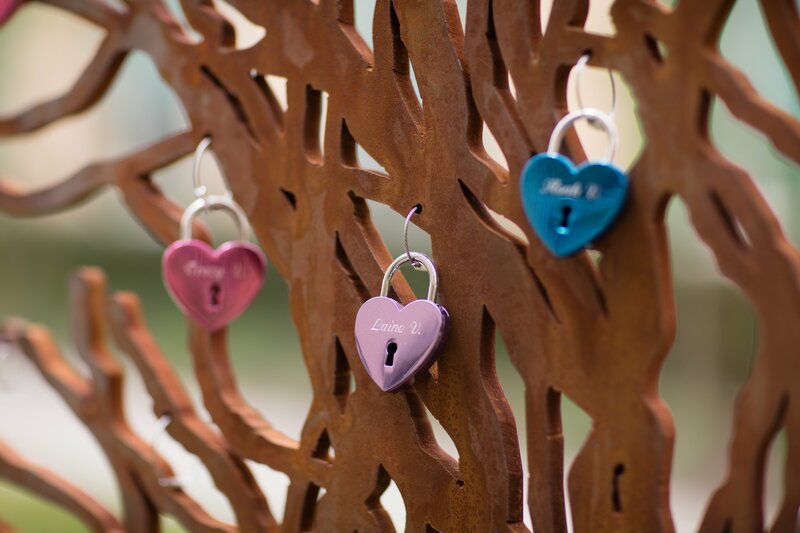 Isabel was inspired by the Pont des Arts in Paris, where generations of couples have left behind inscribed locks to declare their love for one another. 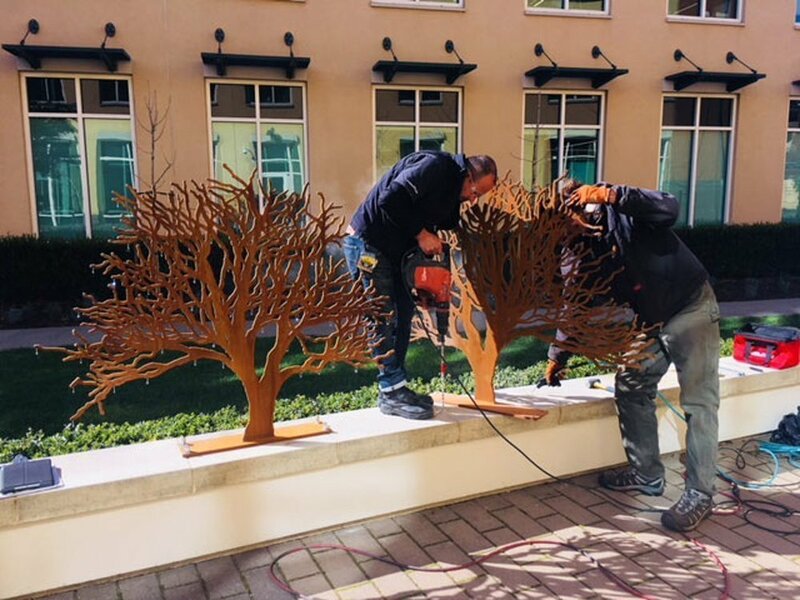 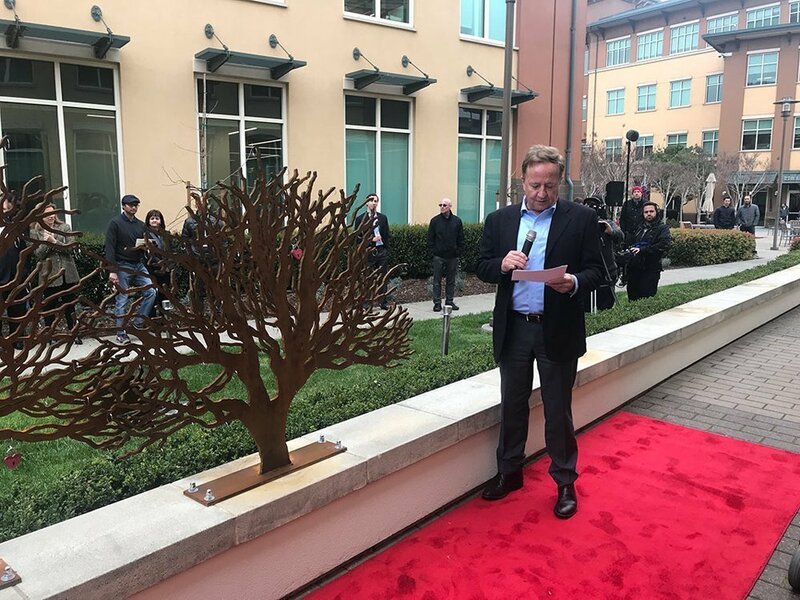 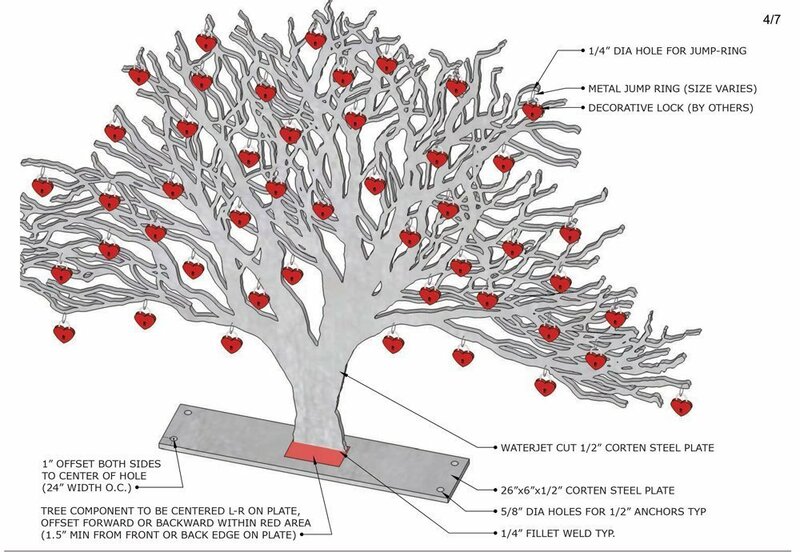 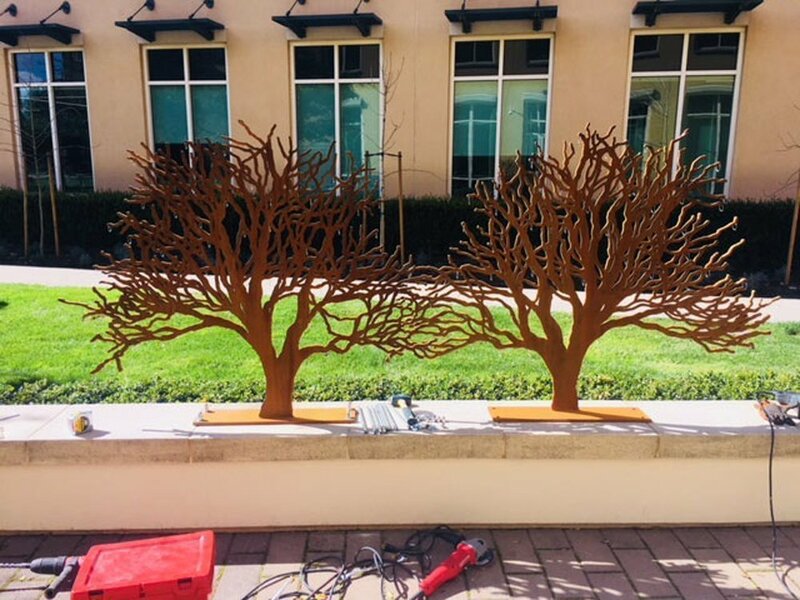 Isabel wanted to create a place for a similar gesture that would symbolize the relationship between the staff of BioMarin and their commitment to their patients. 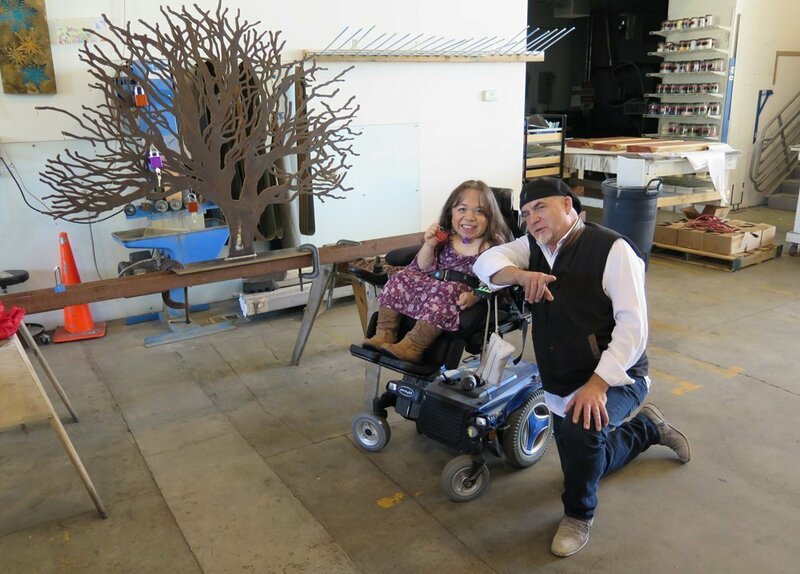 Gordon embraced Isabel’s concept and created this installation.